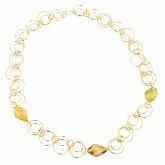 Add a touch of classic Venice to your outfit with this delicate bracelet. Deep colors and rich overlay of 24 karat gold leaf set this bracelet apart and evoke images of Venetian opulence and glamour. 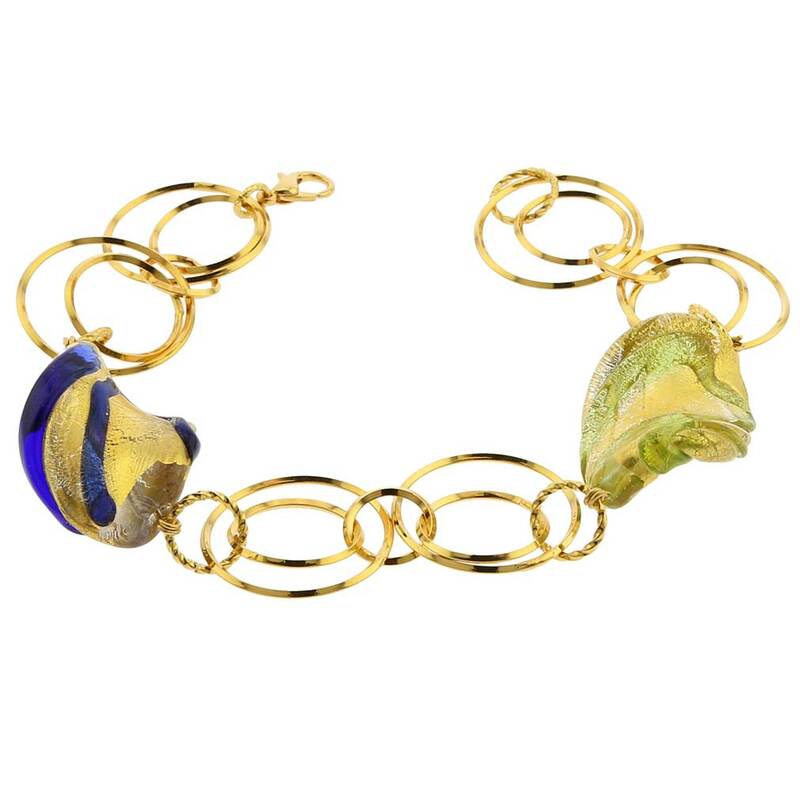 This Murano Glass bracelet is a perfect jewelry accent to any special occasion or outing, and a wonderful gift for a woman who values artisan handmade jewelry, Italian style, and classic European traditions. 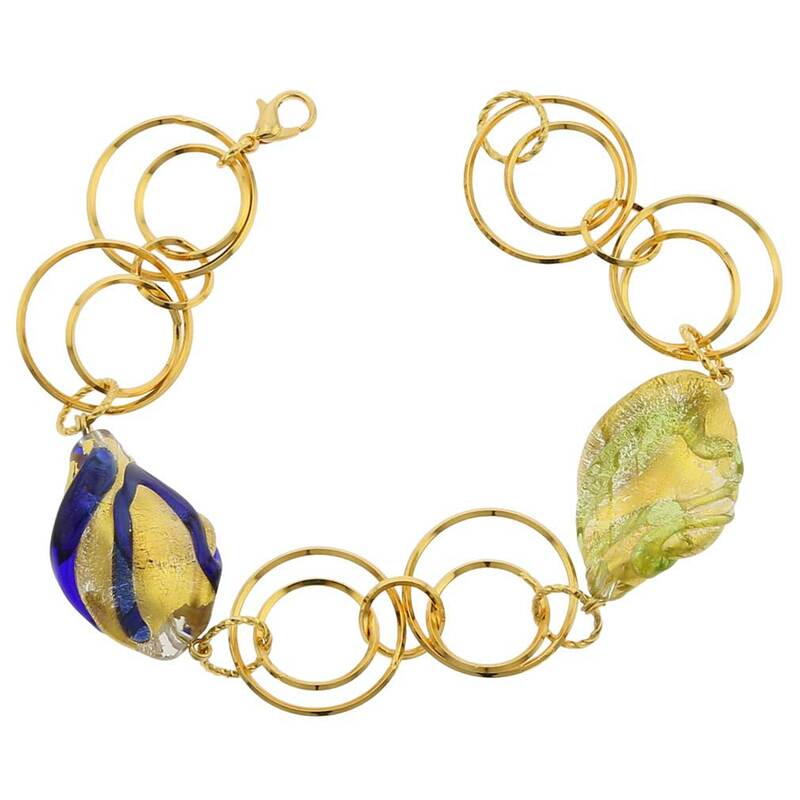 The bracelet is handcrafted on Murano island in Venice, Italy. It comes with an attractive velvet pouch and a certificate of authenticity. Because each item is a unique work of art made by hand, slight variations of colors and patterns are possible. These are not defects but the very feature by which one recognizes authentic Murano Glass. This bracelet is so beautiful. The darker color is metallic - awesome looking.